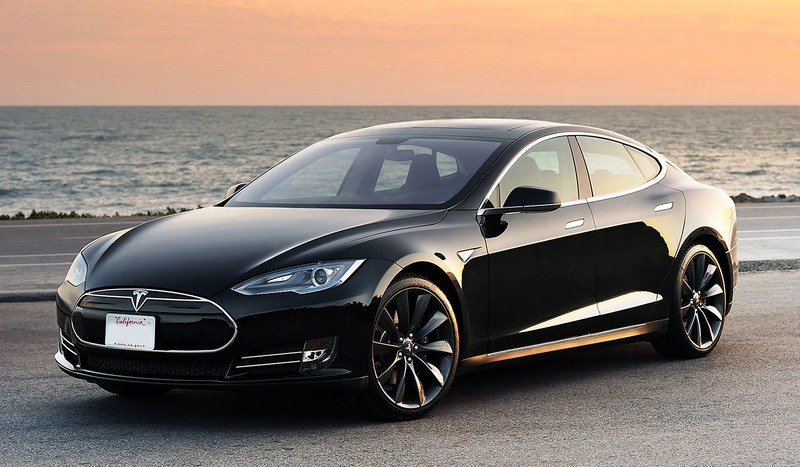 Most people expect a rebate when they purchase one of Tesla‘s electric cars. Yet Singapore resident Joe Nguyen was slapped with a $15,000 surcharge when he imported a Model S into his home country. The reason? Even though the Model S is a zero-emission vehicle, Singapore’s Land Transport Authority takes into account the source of the electricity used to charge the car. The LTA used the United Nations Economic Commission for Europe standards to test the car. They said that while they’ve tested other electric vehicles, this was the first time they tested a Tesla. Frustrated, Nguyen paid the $15,000 but stands by Tesla. He said that according to the EPA, Tesla’s emissions should be closer to 237 watt-hour/km, but the LTA didn’t respond to his statistic. The incident occurred after Singapore’s prime minister, Lee Hsien Loong, visited the United States in February, met Elon Musk, and toured the Tesla factory. When another Singapore resident tweeted to Musk to ask him about the situation, he responded and said he’d reached out to Loong about the issue. “We spoke earlier and he said he would investigate the situation,” said Musk. About five years ago Tesla actually attempted to open an office in Singapore, but left after six months because the government would not give them the tax incentive they expected. The fine seems excessive, but all countries should be doing this. 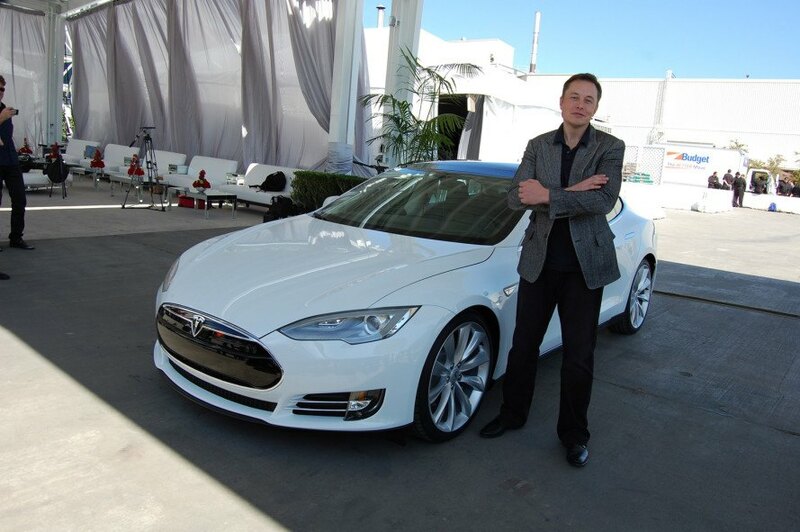 A Singapore Tesla owner was fined $15,000 after a carbon emissions test. Elon Musk reached out to the prime minister of Singapore, Lee Hsien Loong, to start an investigation. 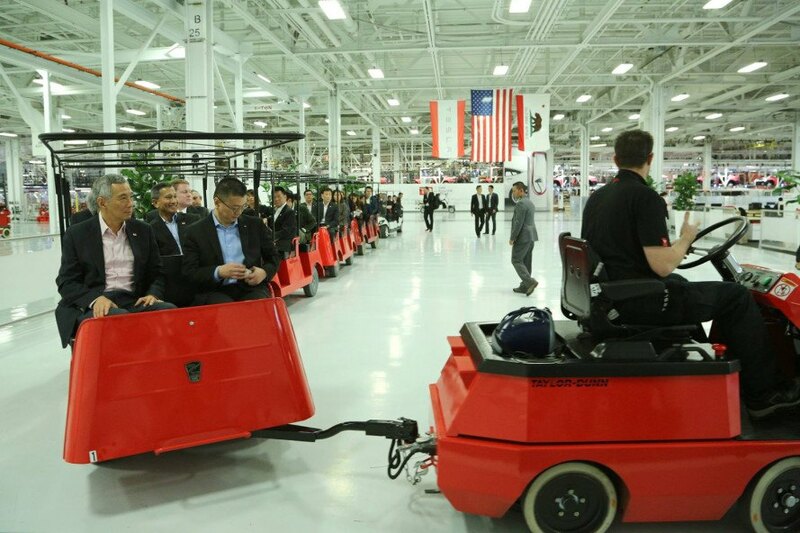 Singapore prime minister Lee Hsien Loong visited the Tesla factory in California just last month.